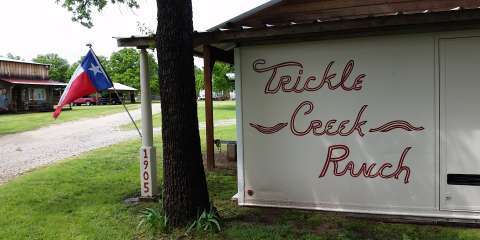 Trickle Creek Ranch was once a dairy, we purchased it 12 years ago and it has become a hobby ranch. We are also collector's of vintage RV's and currently live in a 1952 Spartanette on the property. There are horses and cattle that roam the 12 acres. 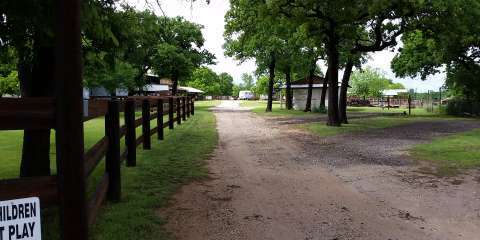 We have added RV spaces to share the ranch experience with others.